A compilation of sources on Native spirituality for researchers, faculty, and students. The post The Spiritual Foundation of Tribal Colleges: A Reference List appeared first on Tribal College Journal of American Indian Higher Education. The founding president of College of Menominee Nation discusses her religious training and the place of spirituality at TCUs. The post Verna Fowler on the Spiritual Foundation of Tribal Colleges appeared first on Tribal College Journal of American Indian Higher Education. Our ancestors have passed down spiritual traditions, rituals, and teachings that are place-based and reflect Native peoples’ understanding of creation. As Indigenous institutions, tribal colleges embody and sustain that knowledge for subsequent generations. The post In the Spirit of Our Ancestors appeared first on Tribal College Journal of American Indian Higher Education. Although some argue that everyone has equal opportunity and equal status in America, women, and especially American Indian women, are greatly underrepresented in top leadership positions. The post There Is Hope For a More Equitable Future appeared first on Tribal College Journal of American Indian Higher Education. A Haskell graduate offers some tips to help guide tribal college students interested in taking their education to the next level. The post Demystifying the Graduate School Application Process: Tips for Tribal College Students appeared first on Tribal College Journal of American Indian Higher Education. A wall of separation may disconnect public and spiritual life in mainstream society, but at tribal colleges and universities spirituality is omnipresent. The post At the Heart of the Tribal College Movement appeared first on Tribal College Journal of American Indian Higher Education. Since its founding, Chief Dull Knife College has sought to ground itself in Cheyenne culture, language, and spirituality. In this day and age, that grounding is more important than ever. The post The Spiritual Journey of Chief Dull Knife College appeared first on Tribal College Journal of American Indian Higher Education. Indigenous ceremonies contain centuries of wisdom and knowledge. We should be mindful of their power and how they may impact our emotional, spiritual, and mental well-being. The post Sacred Ceremonies in Unsacred Places appeared first on Tribal College Journal of American Indian Higher Education. Through support from NNSA’s Minority Serving Institution Partnership Program, the Department of Mechanical and Material Engineering at University of Nebraska–Lincoln (UNL) has become home to a premier opportunity for students from Tribal Colleges and Universities (TCU) exploring the latest developments in 3D printing technology. The post Tribal College and University Students Explore 3D Printing and Technology Career Planning appeared first on Tribal College Journal of American Indian Higher Education. The post Diné College Faculty Honored for Poetry appeared first on Tribal College Journal of American Indian Higher Education. 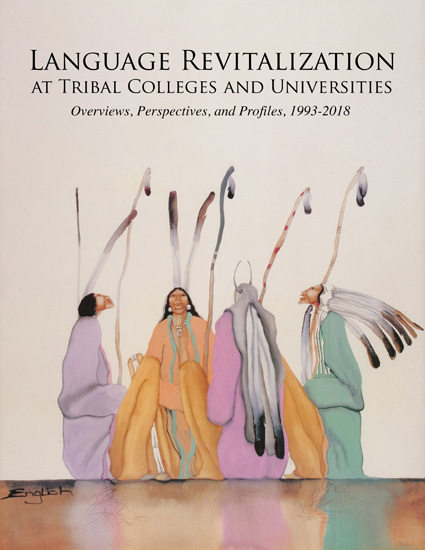 The post Tribal College Press Publishes New E-book on Language Revitalization appeared first on Tribal College Journal of American Indian Higher Education. 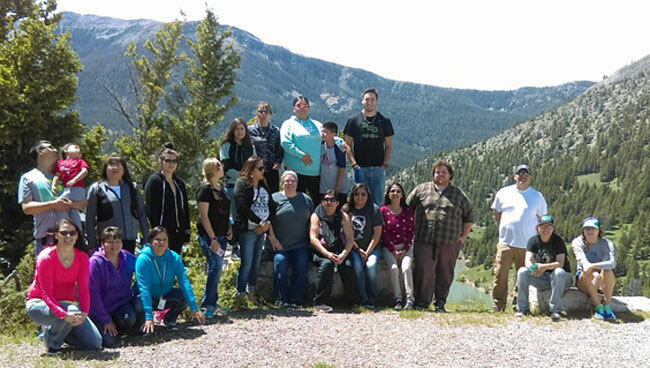 At one tribal college in Montana, undergraduates and faculty are working together in their own lab, taking ownership of their work, and employing community-based methods that could mark a new chapter in scientific research involving Native communities. The post “The Spirit of Our People Runs Deep”: How a Program at Blackfeet Community College Offers Students Biomedical Research Experience appeared first on Tribal College Journal of American Indian Higher Education. Northwest Indian College’s (NWIC’s) Salish Sea Research Center on the Lummi campus was awarded a $3.5 million grant from the National Science Foundation to support community-driven research in marine sciences. The post Northwest Indian College Awarded $3.5M Grant from the National Science Foundation appeared first on Tribal College Journal of American Indian Higher Education. The post Tribal Colleges Celebrate Land-Grant Anniversary appeared first on Tribal College Journal of American Indian Higher Education. The Salish Sea Research Center at Northwest Indian College Communities in the Salish Sea basin are working to clean up pollution and better understand how to foster a sustainable environment. The post Native Environmental Science Program Combines Culture And Data Science appeared first on Tribal College Journal of American Indian Higher Education. Education truly makes a difference in our society, as Blackfeet people and society as a whole. Our unique worldview is valid and important. The post Blackfeet Community College’s Education Program Is Improving Lives appeared first on Tribal College Journal of American Indian Higher Education. The Democratic-Farmer-Labor party's gubernatorial candidate Tim Walz made a visit to northern Minnesota and to Indian Country on Monday, speaking to a crowd at Leech Lake Tribal College. The post Governor Candidate Walz Visits Leech Lake Tribal College appeared first on Tribal College Journal of American Indian Higher Education. Bestselling author and scientist Dr. Daniel H. Wilson (Cherokee) will serve as guest editor for the 2019 edition of TCJ Student. 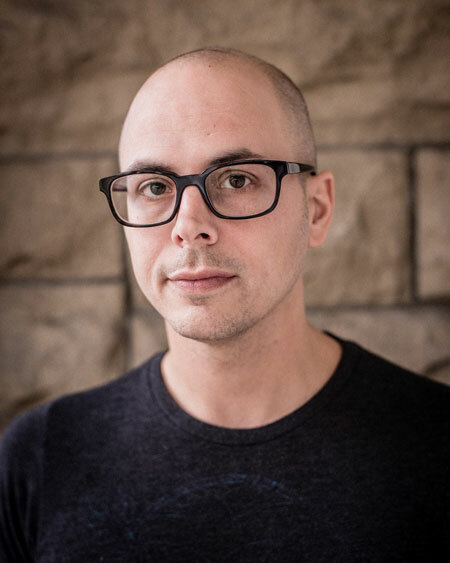 The post Daniel H. Wilson Named as Guest Editor of TCJ Student appeared first on Tribal College Journal of American Indian Higher Education. A student asked him what his thoughts were on Indigenous Peoples’ Day celebrations around the country and the state replacing Columbus Day. “It doesn’t make me any difference, and I know it sounds bad on this. I’m not a big holiday person anyways. I’m not the right person to speak about that, because I’m not really big into celebrations and stuff,” Mullin said. The post Mullin Visits College of the Muscogee Nation appeared first on Tribal College Journal of American Indian Higher Education. Lummi Tribal College Pioneers First Degree of Its Kind in U.S. The tribal governance and business management degree has become the most popular bachelor’s program on campus, and second only to the general direct transfer associate’s degree for most popular program in the entire school. 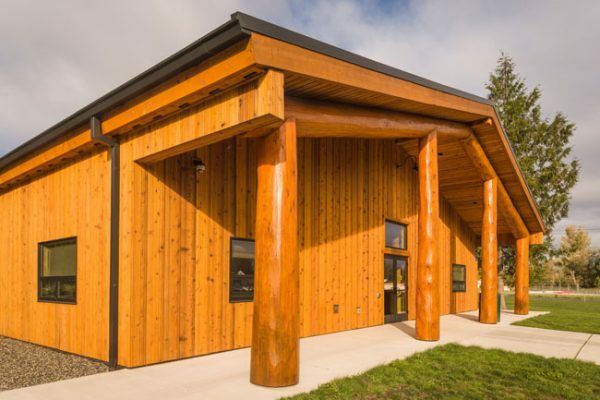 The post Lummi Tribal College Pioneers First Degree of Its Kind in U.S. appeared first on Tribal College Journal of American Indian Higher Education.